This would be a bad move. GCSEs are the exams that sixteen-year-olds take in England, Wales and Northern Ireland. There is no equivalent exam in Australia and when I first moved here, I was struck by the difference this made. Whatever their flaws, GCSEs act as a focal point to sharpen the curriculum in in subjects other than maths and English. Without them, notions of cross-curricular fluffiness can take hold. Moreover, there is nothing compelling teachers and students to develop habits of homework and revision. In fact, the reverse motivation can be in place, with teachers seeking to simply keep the kids and parents happy. There is then a sudden lurch into exam subjects at age 17, where students are all-of-a-sudden expected to be able to be disciplined and self-regulated. GCSEs provide a training ground and a pretty good one. Halfon also suggests, as many have done before him, that we should focus on assessing progress. This is not a bad idea where it is possible. Most notions of progress involve students repeatedly doing the same thing and seeing if they improve at it. It makes a lot of sense if you want to improve running an 800 metre race, but education is not as contained as this. It is more complex. Gaining new knowledge is a form of progress – how do we measure that? GCSEs are pretty good. The answer is that systems that are distorted around measuring progress, do not ask students to write about Ulysses, the ask them to write about which animal makes the best pet or what they did at the weekend. They do this because these systems picture writing as a skill, divorced from conceptual knowledge, as if it were a single thing like running 800 metres. And that impoverishes the curriculum. Don’t listen to Robert Halfon. Keep your GCSEs. 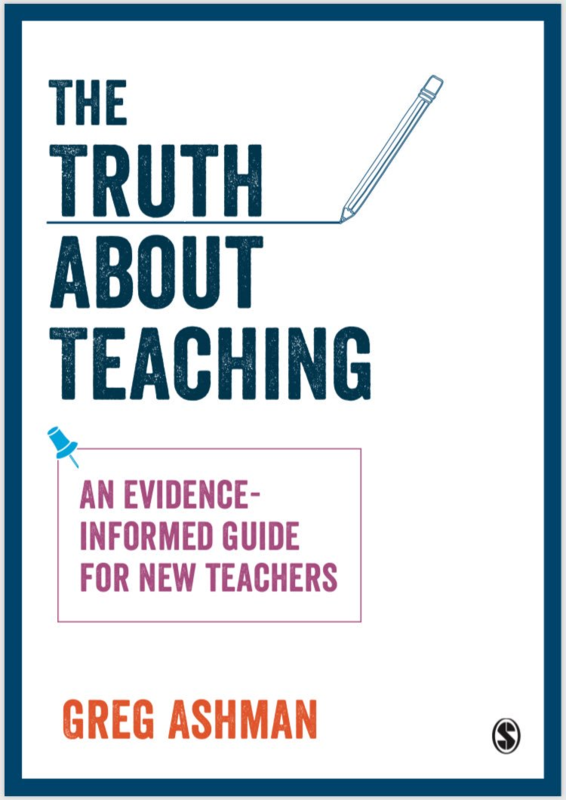 Previous Post Who should teachers trust on education research? I’ve never been a great fan of GCSEs, but my objections are somewhat different from Halfon’s. For a start, I think that annual use of Computer Adaptive Tests similar to Durham’s MidYIS would enable us to identify specific weaknesses more accurately. Of course they would also enable us to identify weak teachers, which is why this is unlikely to happen any time soon. Also, I dislike exams which rely so heavily on essay questions, which are perhaps the most inefficient and inaccurate means possible to determine what pupils have learned. Perhaps more interesting was the intervention of Lord Baker, who scrapped O-levels–exams which had international credibility– and CSEs and introduced the more ‘democratic’ GCSEs, which quite intentionally were made more ‘accessible’ (easier). Baker has joined Halfon in calling for them to be scrapped. One can only wonder if this might have anything to do with recent changes to GCSEs which reflect a greater emphasis on knowledge (i.e., making them harder). From a practical point, scrapping them doesn’t make sense–even if the school leaving age is now 18, at age 16 paths divide. Sixth forms and FE providers will still need some indication as to how likely a given applicant will be able to cope with their curriculum. I agree with you in regards to keeping GCSEs, but my reasoning may be a little different. With successive governments tinkering with education again and again, our children need some breathing space to allow them to get used to the still new system. I’m looking at this from my own subject – with Computer Science, the GCSE (& A Level) update was written with the idea that students sitting this will have completed the KS2 & KS3 curriculum. With the first year of the new GCSE being sat only last summer, we won’t actually see the first set of students going through the fully planned curriculum until 2027! Whilst I hold no misconceptions that politicians will leave well alone until then, a change when there isn’t even a whole year of the new exams under our belt seems terrifically unfair to the children that they are using as guineapigs.